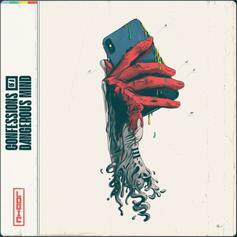 Logic achieves title on "Confessions Of A Dangerous Mind." 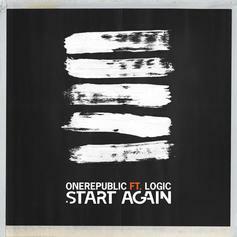 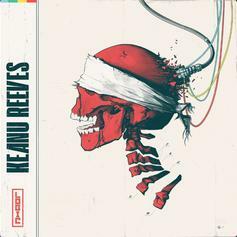 Logic Channels John Wick And/Or Neo On "Keanu Reeves"
Logic reps the one and only Keanu Reeves. 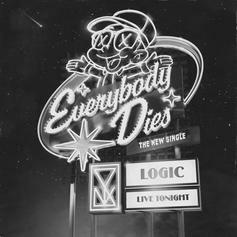 Logic sets the tone for "YSIV" with the lyrically dexterous "Everybody Dies." 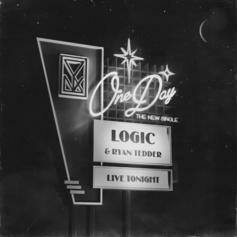 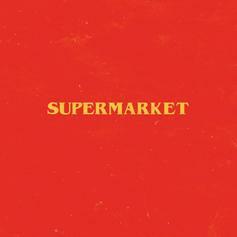 Logic is proud of the brand he has achieved. The Gopsel according to Bobby Biracial. 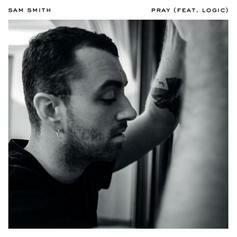 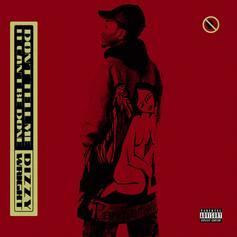 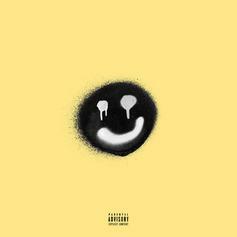 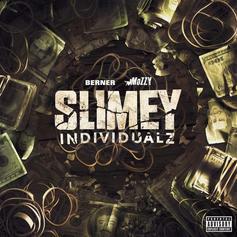 Dizzy Wright & Logic Team Up On "Dope Talent"
Dizzy Wright and Logic link up on "Dope Talent." 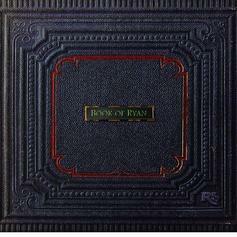 The new version appears as a bonus cut on "Book Of Ryan." 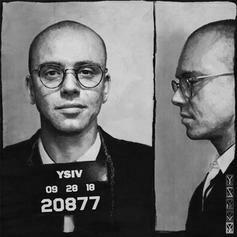 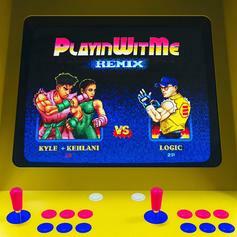 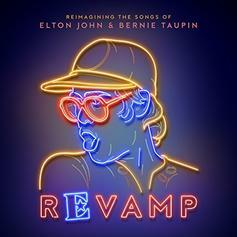 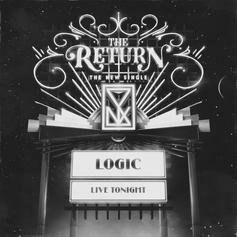 Logic Lends His Cadence To Elton John's "Bennie and the Jets"
Elton John enlists Pink and Logic for a revamped version of "Bennie and the Jets." 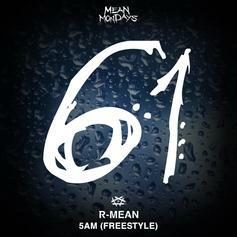 R-Mean drops his last #MeanMonday release over Logic's "5 AM" record.